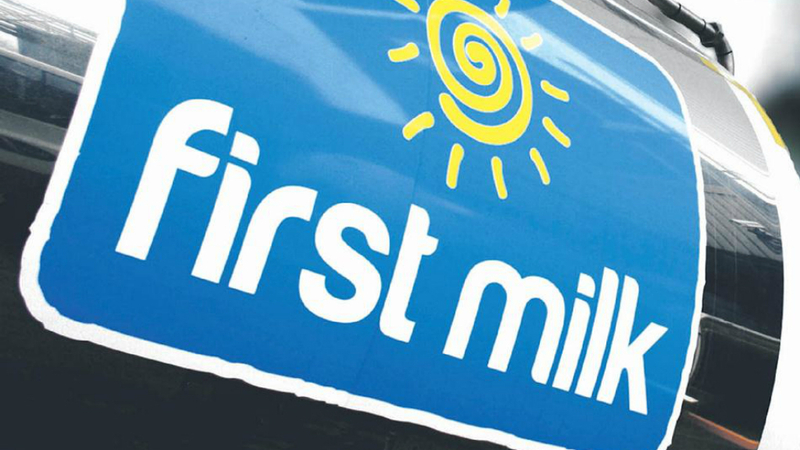 First Milk has announced that it will hold its current milk price for January 2018, despite the downward pressure in the marketplace. Muller announced a 1.5ppl price cut from January 1, citing ‘substantial movement in butter and cream values, against the recommendation of its producer board. Meadow Foods also announced a 1.25ppl drop. It means First Milk prices for all pools will remain between 29.09ppl and 30.57ppl from January 1. Jim Baird, Farmer Director and Vice-Chairman of First Milk, said: “Dairy markets have weakened recently and so the outlook for the UK market continues to worsen. “Whilst we cannot buck the markets, we will continue to work hard to reduce the impact of milk price reductions for our members as much as possible. Next Article 15 festive farming photos: Winter wonder - farm - land!